My 20 year old Thermacell finally bit the dust. I was happy to find a 3/4 inch instead of a 1/2 inch. It’s fantastic. 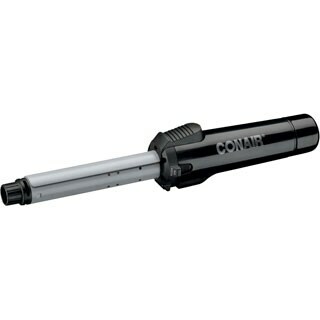 Heats up quickly and leaves me with great curls! Use this Travel Smart ThermaCell Ceramic � in. to make your hair smooth, sleek styling and high-shine result. 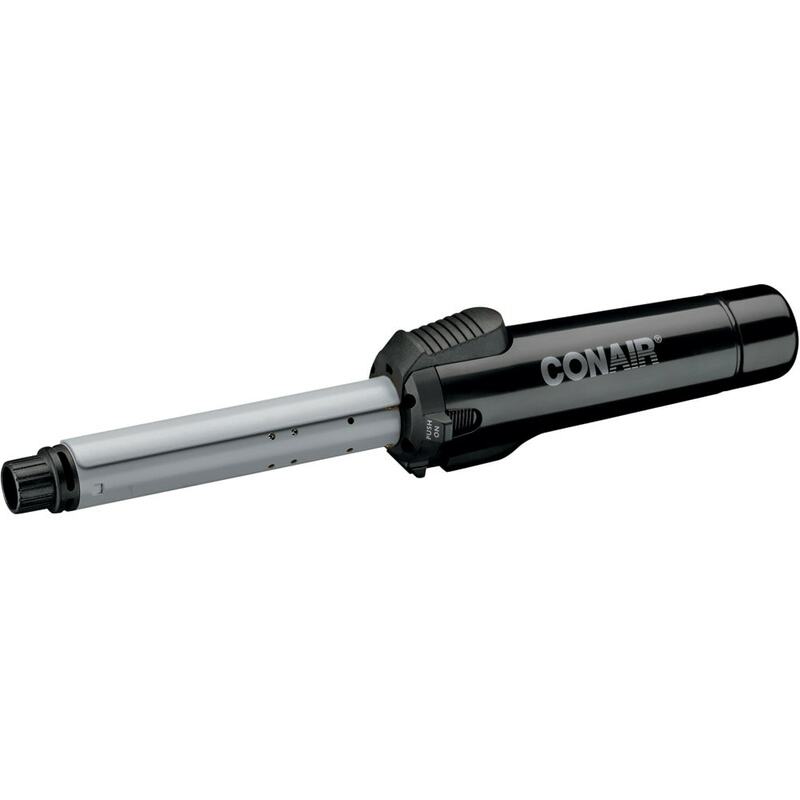 Cordless for easy and safe travel. My 1990 one finally gave out.